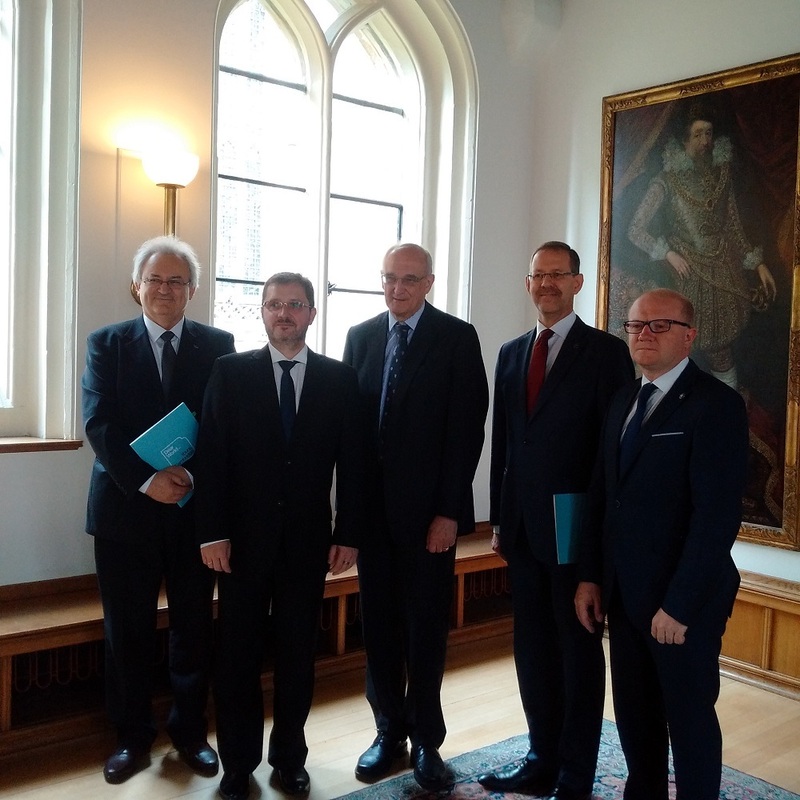 The University of Warsaw and the University of Cambridge have signed an agreement regarding the Cambridge Polish Studies. Polish language, literature and culture will be a permanent feature of the University of Cambridge. The signing will mark the grant of 15 million złotys (approximately £3.1 million), allocated to the University of Warsaw by the Polish Ministry of Science and Higher Education, to endow in perpetuity a Polish Studies Programme at Cambridge. The programme will provide opportunities for research collaboration, as well as teaching in Polish language, literature and culture. The programme’s research output will be complemented by a series of high-profile public events that will aim to stimulate research in Polish culture and society, and promote greater understanding of Poland’s role in European history as well as its position as a rising economic power. 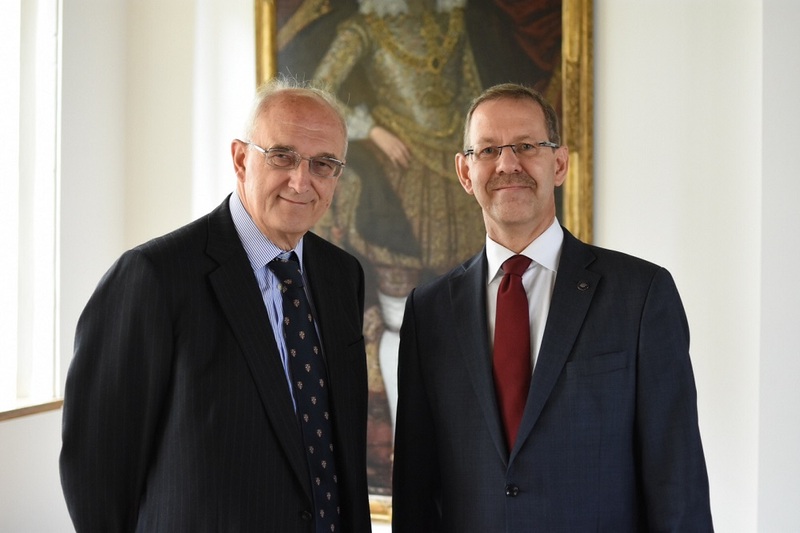 The new initiative will build on the success of the existing four-year pilot programme in Polish Studies at the University, led by Dr Stanley Bill of Cambridge’s Department of Slavonic Studies and supported by the Foundation for Polish Science (FNP), the M.B. Grabowski Fund, the Zdanowich Fund and Cambridge’s School of Arts and Humanities. 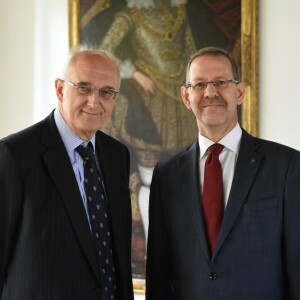 The Vice-Chancellor of the University of Cambridge, Professor Sir Leszek Borysiewicz, signed the agreement with the Rector of the University of Warsaw, Professor Marcin Pałys. The agreement was concluded with the support of Poland’s Ministry of Science and Higher Education. In the autumn, representatives of both universities will meet in Warsaw to take part in an event to marking the enhanced collaboration. The Cambridge Polish Studies pilot programme is an initiative of the Department of Slavonic Studies, which was ranked best in the UK in the 2016 University Subject Tables compiled by The Complete University Guide. The programme is led by Dr Stanley Bill, an expert on Polish literature and culture and an engaged public figure in issues of significance to Poland.The existing Cambridge Polish Studies four-year pilot programme boasts an extremely successful format and has already provided a powerful academic and public forum for new ways of thinking about Polish culture, history and contemporary politics. It is underpinned by the conviction that Poland and its diaspora are critical to the growth and prosperity of the United Kingdom and Europe.